The report draws on a survey of over 22 emerging markets 9 case studies – from Brazil, China, Indonesia, Malaysia, Mexico, Morocco, Nigeria, South Africa, and the ASEAN (Association of Southeast Asian Nations) region. 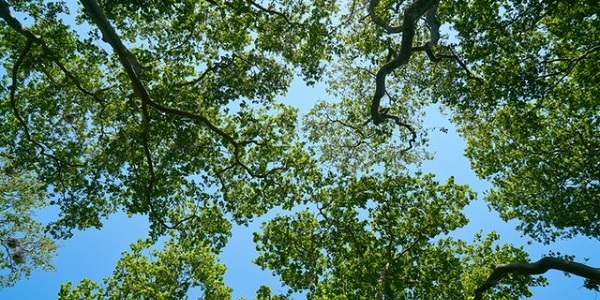 A review of 13 country and regional green bond frameworks that have been launched or are in development. 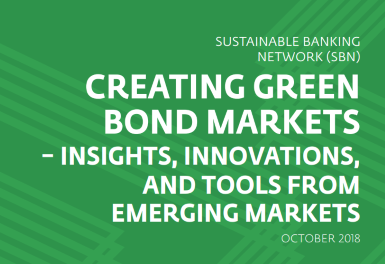 The report captures SBN members’ diverse experiences and the latest insights into the drivers, challenges, and innovations involved in the creation of green bond markets in emerging markets. 4. a Capacity Building Needs Assessment with a mapping of existing international resources. 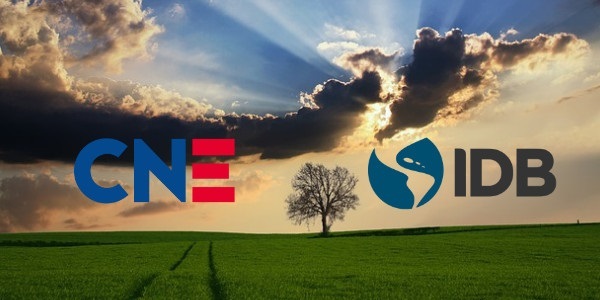 Together, these will enable SBN members to more effectively plan their national green bond development strategies and collaborate with other market actors. The report was guided by the SBN Green Bond Working Group members and observers from 21 countries and 30 organizations, including the International Capital Market Association (ICMA). The report builds on the rich body of knowledge that was established through the SBN Global Progress Report (www.ifc.org/sbnreport) published earlier this year. 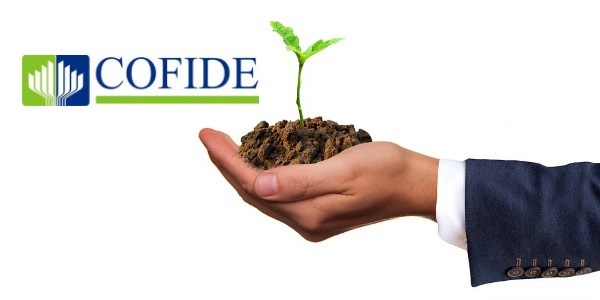 It highlights the importance of integrating environmental, social and governance (ESG) practices as a foundation of integrity and value creation in the financial sector.